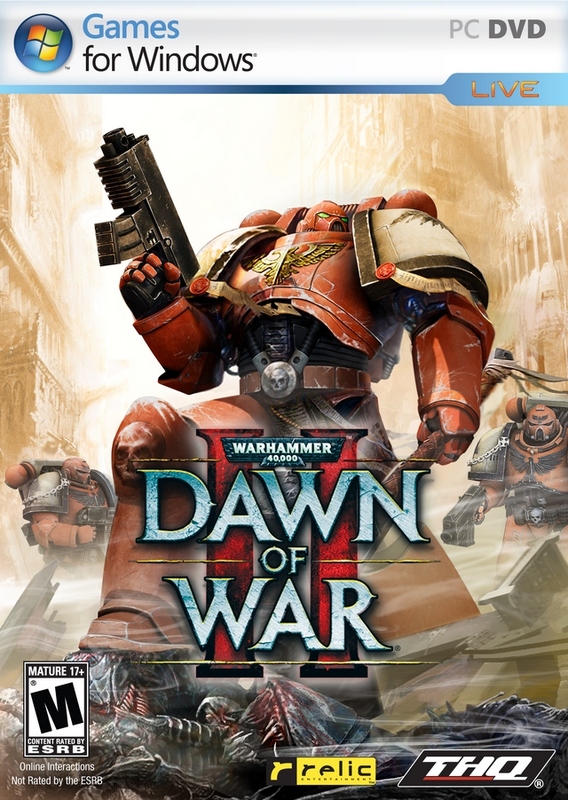 Dawn of War II in a completely new way embodies the fantastic universe of Warhammer 40 000, focusing on the fast real-time strategy gameplay. Feel the taste of the brutality of the battles during the grandiose campaign. Lead forward and develop your troops so that they deserve the glory of the best warriors in the universe. - Grandiose single-player campaign - Immediately attack the enemy or answer him with exhausting counterattacks. Your tactical decisions will determine the fate of the billions. - Command four unique races - Lead your Space Marines, Orcs, Eldar or Tyranids into network battles and develop their outstanding abilities, weapons and technology tree. - Constant development - Your Space Marines will constantly develop and receive new levels, and with them - special skills and the ability to use a variety of unique weapons and equipment from the huge set presented in the game. - Revolutionary graphics technology - Discover the world of Warhammer 40,000, from an entirely new perspective. Graphics engine Essence Engine 2.0 from Relic Entertainment will give you an unprecedented for the strategy in real time, the level of special effects and graphical detail.